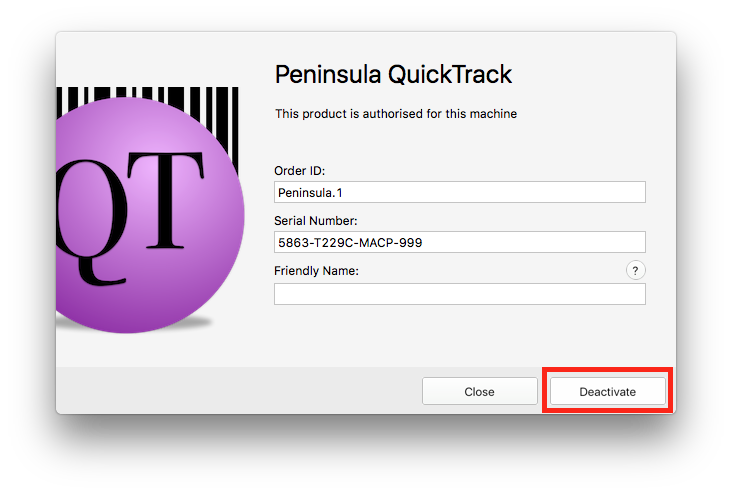 Below you will find a tutorial teaching you how to Deactivate QuickTrack Pro for schools. 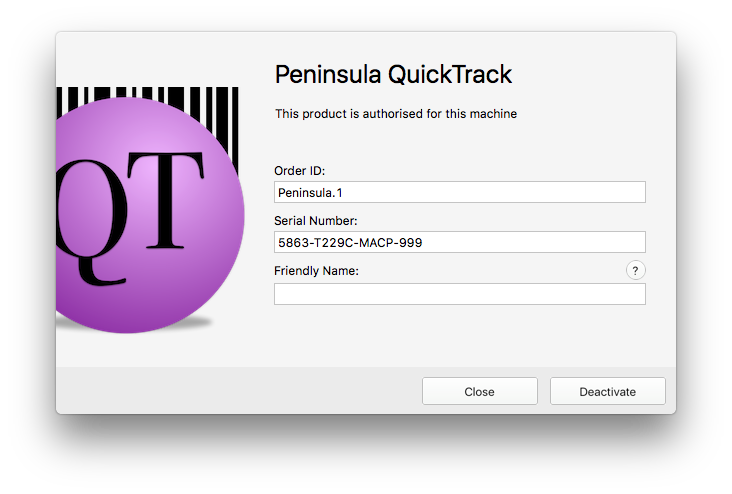 Open up Your QuickTrack Pro software. once opened click the help tab in the top menu bar. The above Dialog should open. 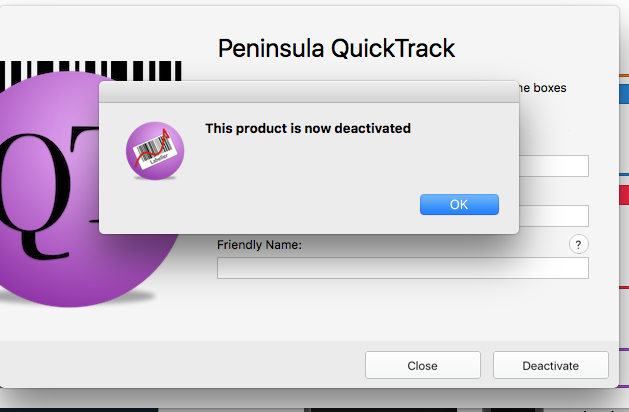 You will see the above Dialog if the deactivation has worked correctly.